Maverick Mx-3 — C&A Associates, Inc. The MX-3 is your next generation MICR III encoder. 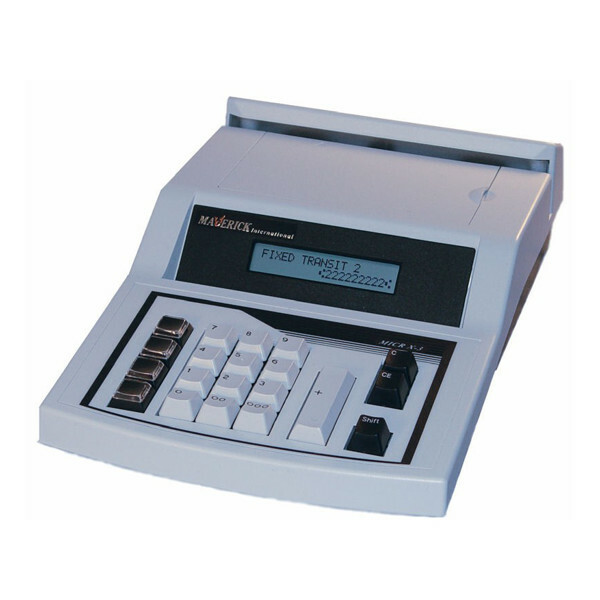 With several new enhancements, this all-new model is not only twice as fast as the MICR III, it still allows you to program functions directly through the keyboard and begin encoding with minimal operator training.